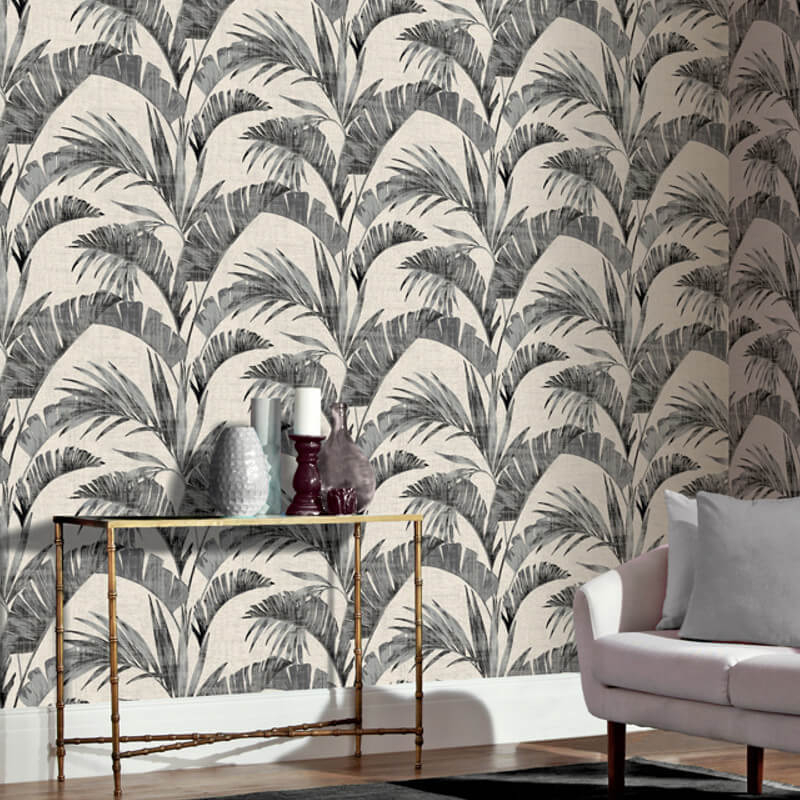 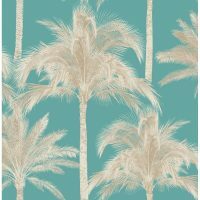 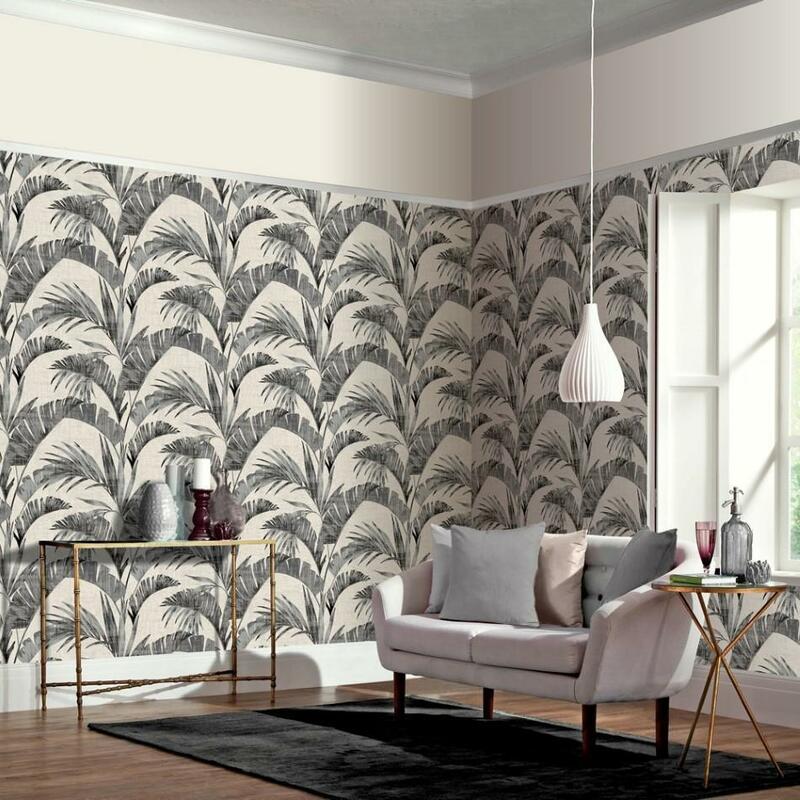 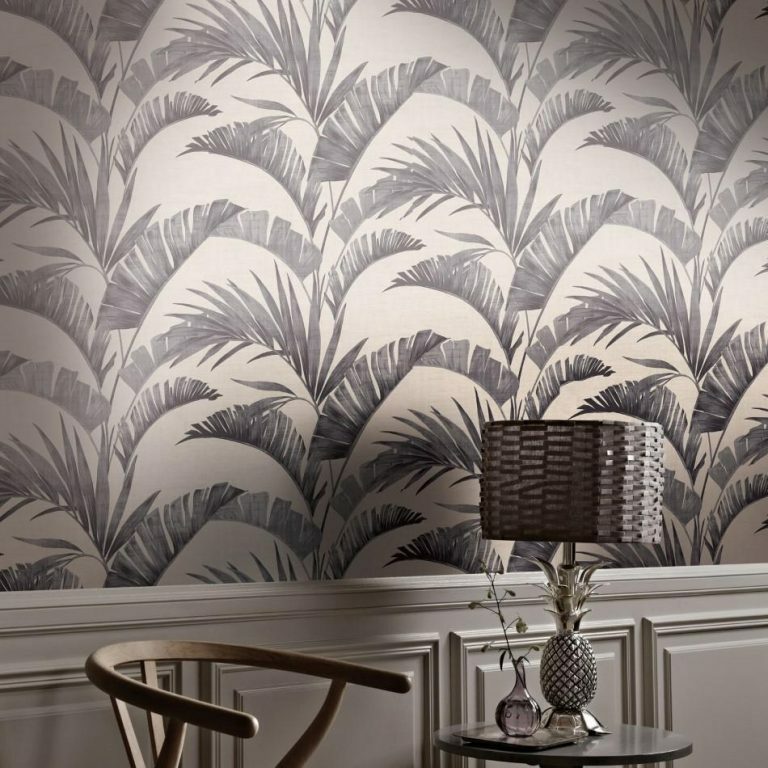 A fabulous large banana palm leaf print in charcoal on a cream background creating a fashionable, edgy wallpaper. 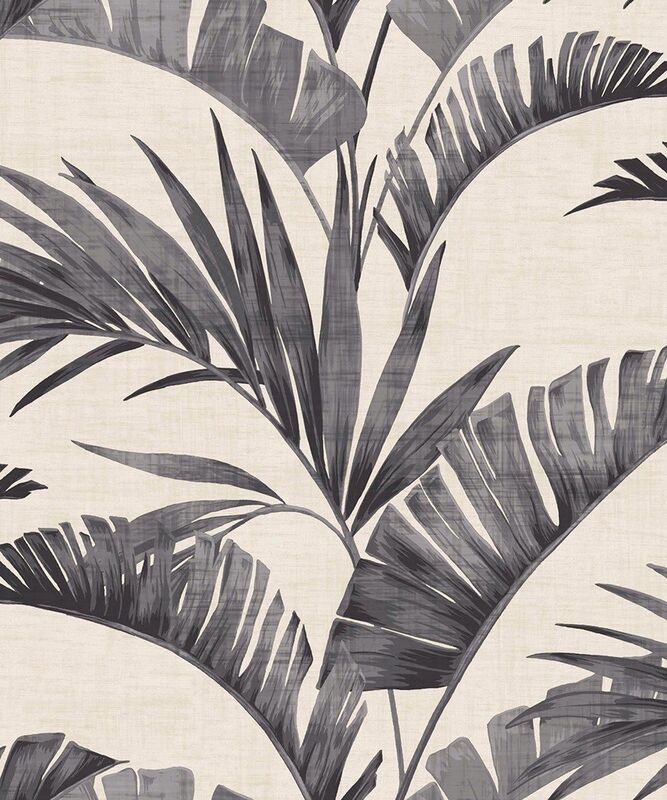 The leaves are a mixture of charcoal and grey with most of the grey having a lovely sheen. 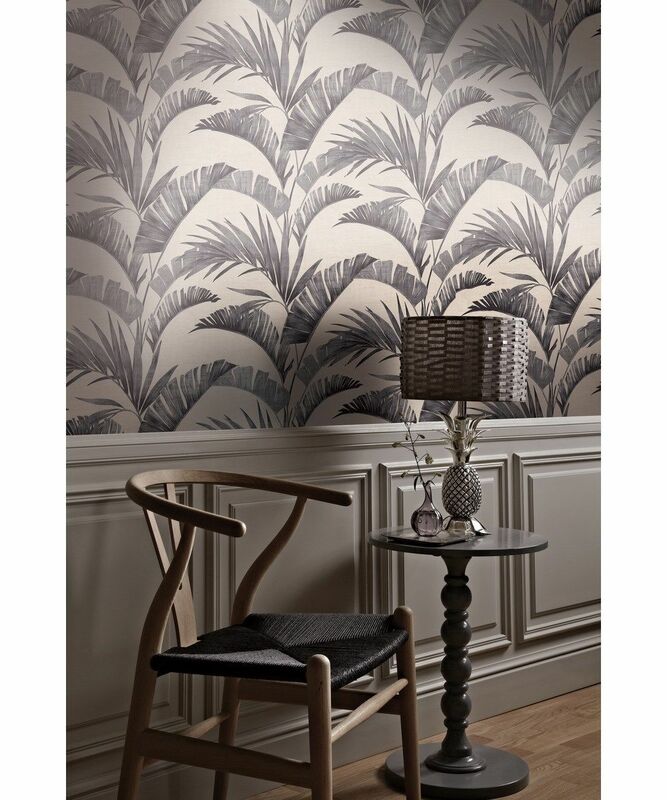 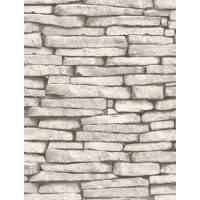 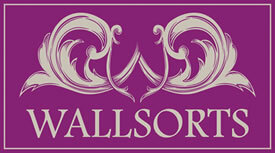 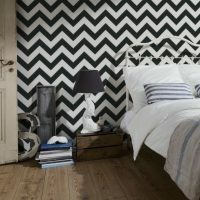 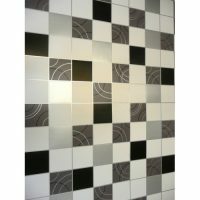 The wallpaper has a fabric textured look which adds luxury despite the surface being completely smooth.